You WILL leave as a different player will a passion to Play Like A Winner! 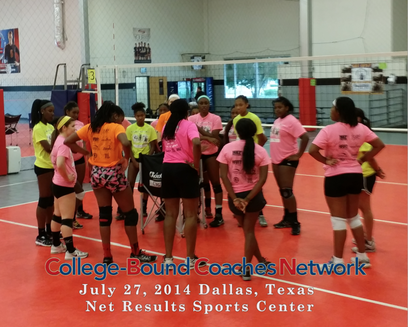 College-Bound Coaches Network (C-BCN) was created by Ruth N. Nelson in 2010 after she studied the way clinics and camps were being offered to young aspiring student-athletes (ages 5-18). 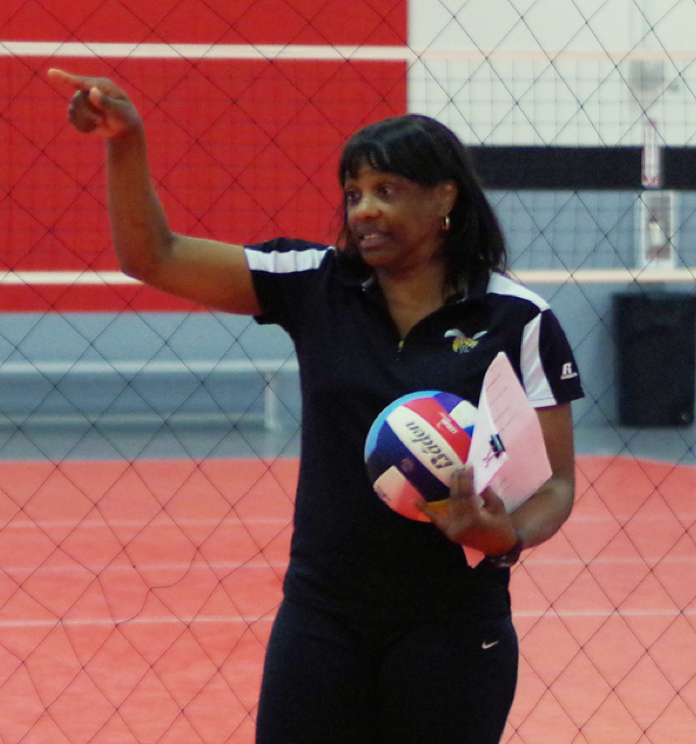 She has dedicated over 40 years in the sport at all levels. 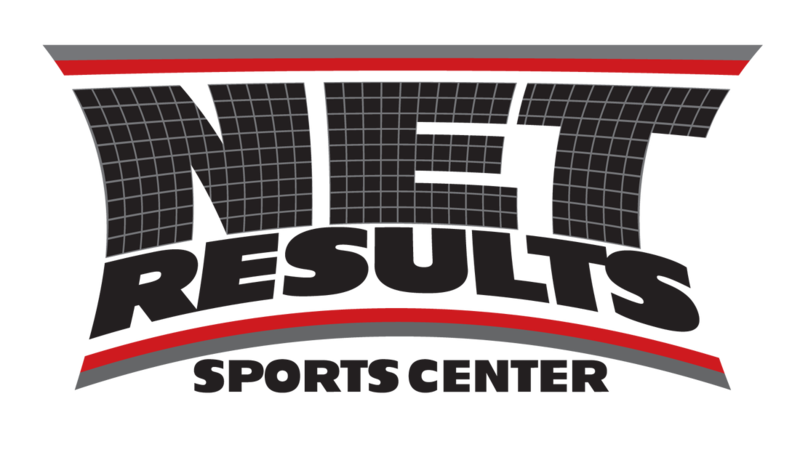 Her innovative approach provides athletes the highest level of training in her Exposure Camps and clinics. 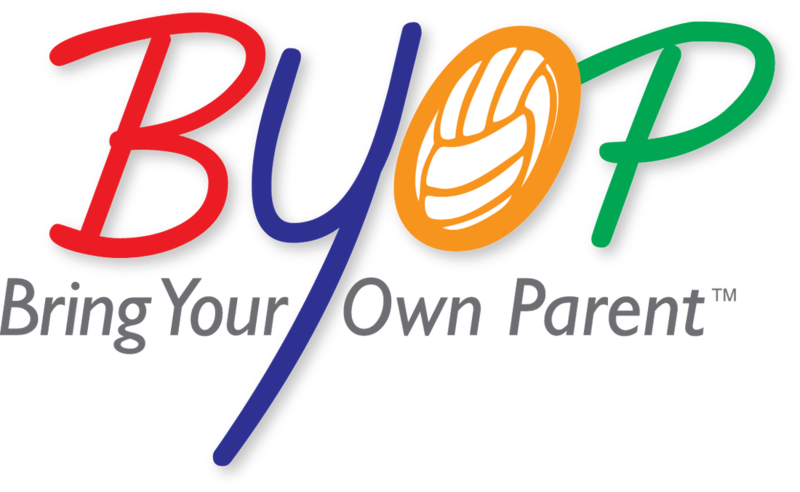 Each athlete will be provided the opportunity to be exposed to what is needed in becoming the best player she can be. Camp is limited to 36 players and is OPEN to any 6-12 grade player. We are pleased to welcome back Penny Lucas-White, a former player of Nelson’s at LSU and the Dallas Belles professional team. 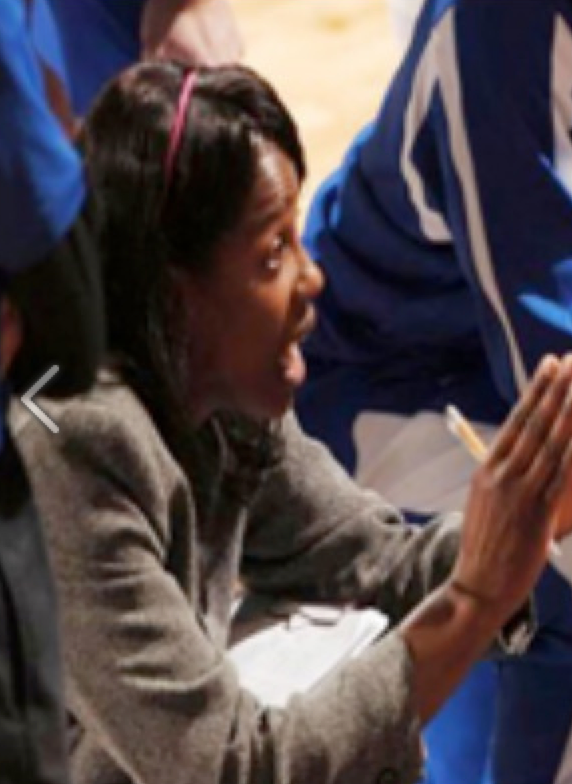 Lucas-White has also coached at Auburn, Memphis and Air Force Academy. She is beginning her fourth year at Alabama State University. You will have the pleasure of experiencing how Coach White came from a small town in Louisiana and played on a college scholarship when junior clubs were not in existence. 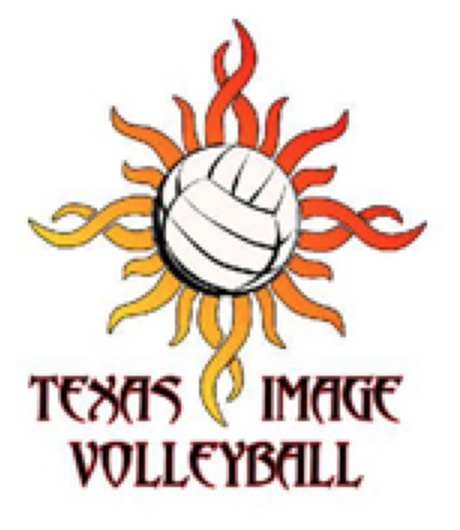 She continued by playing on the USA National Team and professionally in Italy & Germany. 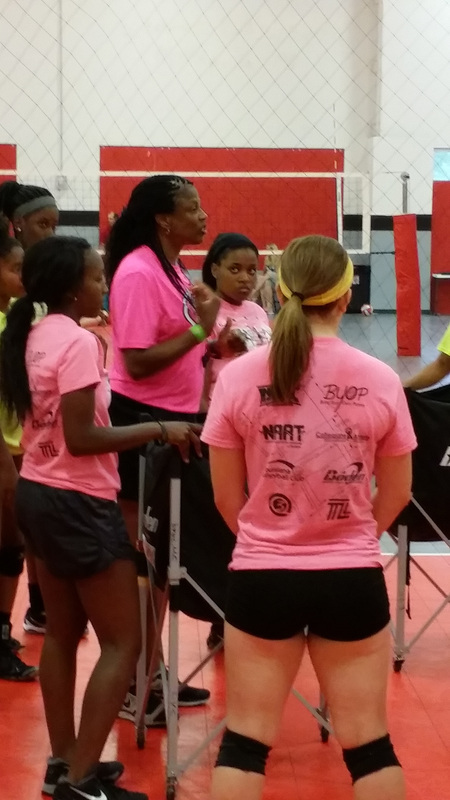 Nelson’s Louisiana Volleyball Club (LVC) is a non-profit organization 501 c 3 providing opportunities for inner city girls and minority volleyball players. Minimum of 20 players required by June 30 otherwise session will be cancelled. 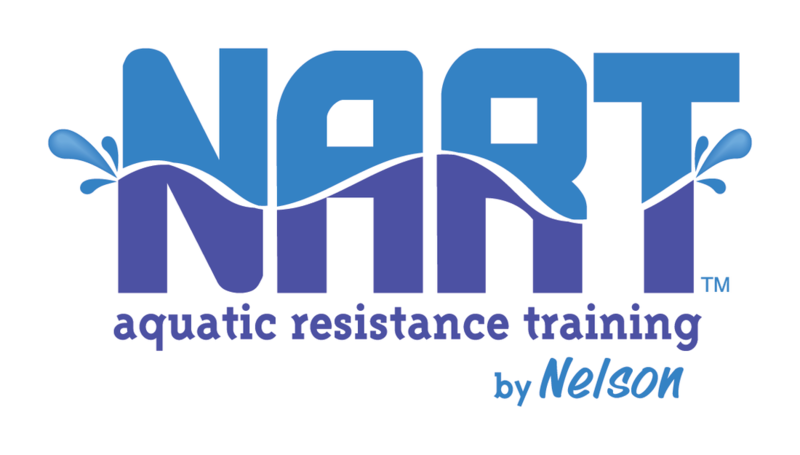 (you may attend the Net Results session on July 26 if you have paid your registration fee. Late registration will be put on a waiting list and charged at a higher rate (late fee included $55)! For further information, contact info@brvc.com. ©2007-2015 brvc, LLC. All Rights Reserved.